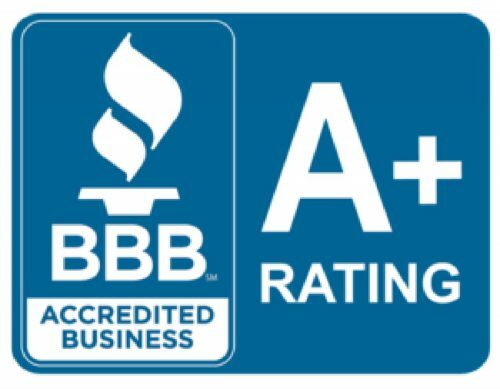 Whether you are dealing with overloaded circuits, voltage sags and power dips, exposed electrical junction boxes, flickering lights, not enough plug sockets and outlets, aluminum wiring in an old house or any other electrical problem; Simon Electric, LLC can solve it. 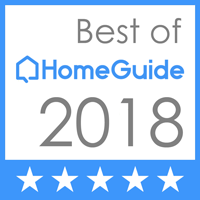 We offer electrical inspections, troubleshooting, diagnosis and repair to cities in Palm Beach County such as Loxahatchee, Royal Palm Beach, Tamarac, Boynton Beach, Lauderhill, Lake Worth and Lantana, Florida. 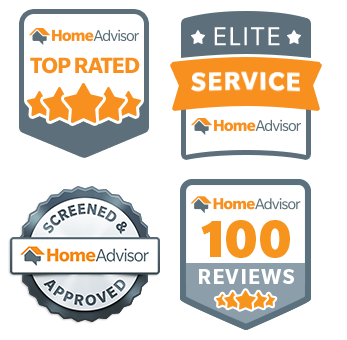 After determining the cause of the problem we will present all viable options and offer recommendations to best suit your needs. Contact us today! The lighting in your commercial setting is an important part of your business. Having the right amount of lighting installed can help your business flourish. 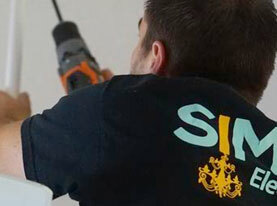 The certified electricians at Simon Electric, LLC can provide you with the right lighting solutions to ensure your production is up and sales are at their highest. Anytime you find yourself needing to upgrade your current equipment, it is important to have an electrician you can trust to handle the job. The high voltage that is part of commercial equipment is dangerous for anyone without the right training and certifications. We will be able to safely connect any commercial equipment you may have to ensure it is done properly to avoid damaging the equipment in any way. Keeping your service panel properly running in a commercial setting is vital to production. 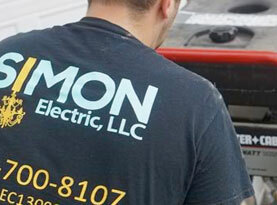 At Simon Electric, LLC, we offer service panel inspections to ensure they are working properly. 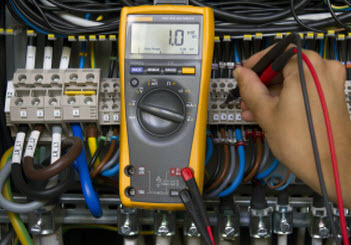 If you are having electrical issues with lost connections and mechanical problems, our use of thermal imaging can help us get your production up and running again by showing us invisible areas that are potentially dangerous. Anytime you put electricity and water together, you can be in a dangerous situation. This is why it is so important that the electrical wiring at your boat docks should be equipped with upgraded electrical systems and properly maintained. 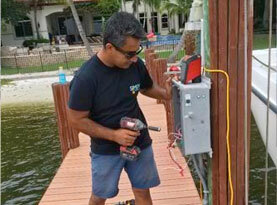 At Simon Electric, LLC, we offer marine electrical services to keep your boat dock safe and electricity flowing. Simon Electric, LLC wants to congratulate you on purchasing an electric car! While many businesses have EV charging stations installed, you can’t always rely on charging space availability or having the time you may need to recharge. Simon Electric can install an EVCS (electric vehicle charging station) at your home for increased convenience and cost savings. We understand the high electrical demands of charging your electric vehicle and offer a customized EVSE set up to best suit your needs. In fact we are a preferred Tesla installer and we offer 100 amp superchargers as well.